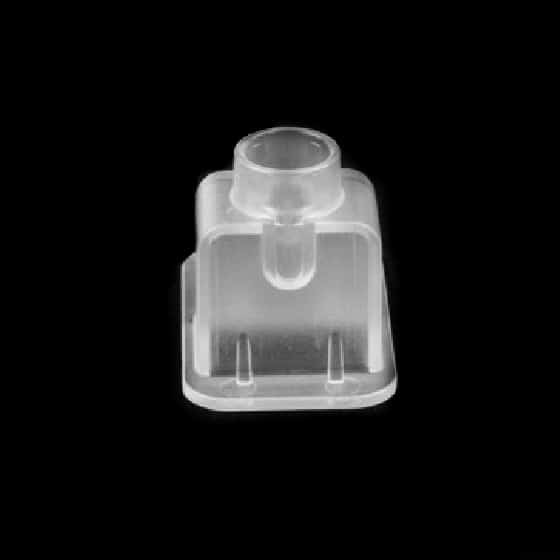 For those who lost the speedloader adapter of their SSG24. Makes it more convenient to fill your SSG24 magazines. Can be attached to most airsoft speedloaders.